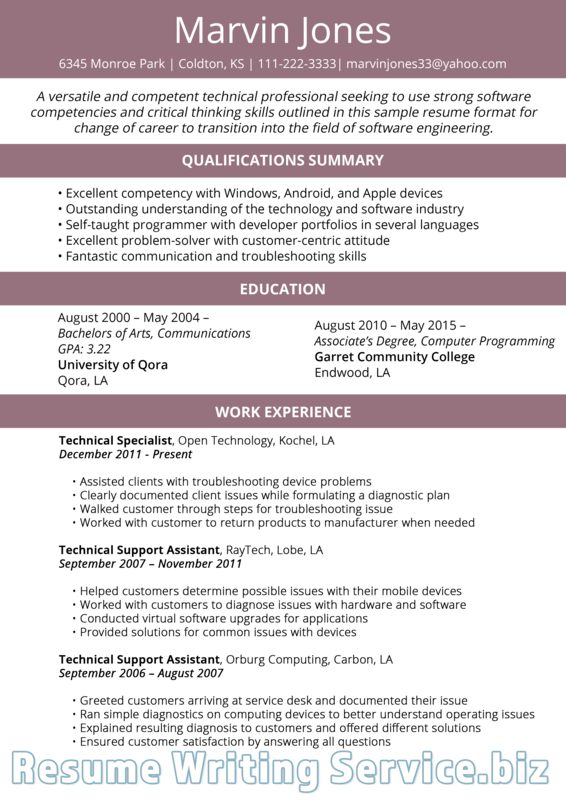 Are you looking for engineering resume examples 2019? Engineering has always been one of the highest paying jobs across the world. The profession requires you to think creatively has several branches and specialties – from chemical, geodetic, civil, electrical, software, mechanical, and systems engineering. Yearly graduates and professionals from across the globe compete to get a job from oil, telecommunication networks, food and medicine, and numerous development companies. This article on how to write a resume for engineering job helps opportunity seekers like you. Seattle, Washington. It saw 6.7% increase in software engineering jobs from 2012-2017 with 103, 124 job openings. Washington, DC. Has 1.3% increase in software engineering from 2012-2017. There are 163, 520 job openings here. Minneapolis,-St. Paul, Minnesota has 65, 141 job opportunities and job satisfaction rating of 3.3. The following engineering resume writing tips help you get your things together and start drafting your CV. Use proper keywords like action words. Hiring managers prefer to see action words on your resume as keywords. These words are easy to quantify, understand, and explain. They also represent proactivity. Get rid of ‘References Available Upon Request’ statement and Objectives. Don’t waste important spaces on your resume with these nonsense words. Use a summary of qualifications and experiences, instead. Customize your resume. Although engineering resume examples 2019 are free and easy to use, they are still in general form. It is best that you edit the document to reflect your own experiences, skills, and achievements. The organization is the key. How you present and organize your CV represents your personality as a professional. You can divide the document into sections – each one with subheadings for personal information, education, and experience. Show some numbers. Support your career history with numbers as evidence. Don’t say ‘numerous’ or ‘several’. Use specific numbers to quantify. Avoid buzzwords. Buzzwords like innovative, detail-oriented, responsible for, and among others are unquantifiable and they don’t help strengthen your resume. Switch to action words and numbers. Use bullets to present sentences. This helps employers identify important information quickly. It also makes your resume look neat. Keep it short. Keep your CV up to 2 pages only. Shorten sentences and keep them direct to the point. Focus on achievements. Write about your outstanding accomplishments and abilities like skills to understand complex mathematical analysis. Review. Polish your resume and make sure that they are free from any spelling, grammar, or punctuation errors. What goes in are your relevant skills and experiences. If you are able to develop new solutions to problems, highlight it and provide supporting details. Also going in are your complete contact information and professional email address. Along with these are your education and accomplishments. Prominent achievements like special related projects, methods, or systems that you designed or co-designed are also worth mentioning. What goes out are your too personal information and preferences. You can save that information for an interview. Do not mention about your religion, political views, and other social activities. 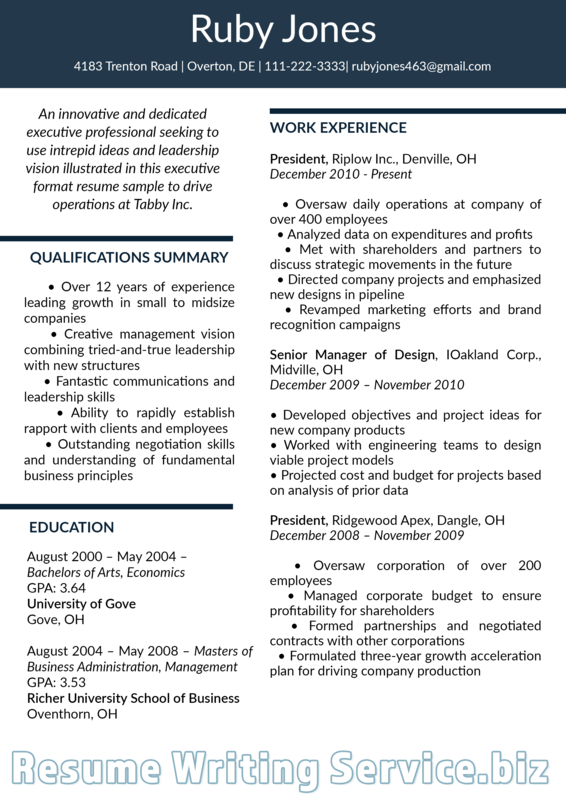 Click and observe some executive resume examples 2019 here. Experts Claire Leslie, Elaine Boylan, Janet Raiffa, Kim L. Whiteside, Lori Staggs, Melissa Roberts, Michele Ramsey, and Mildred Talabi provide recommendations how to write a good engineering resume. Edit. Keep your resume spotless. Avoid spelling and grammar errors by asking someone to read it for you before submission. Keep it clean and straightforward. Avoid using vague and unnecessary words that often mislead readers. Make sure that your content is direct to the point. Manage your content. Use relevant contents only. You can use words and terminologies that are unique and distinct to the position you are applying for. 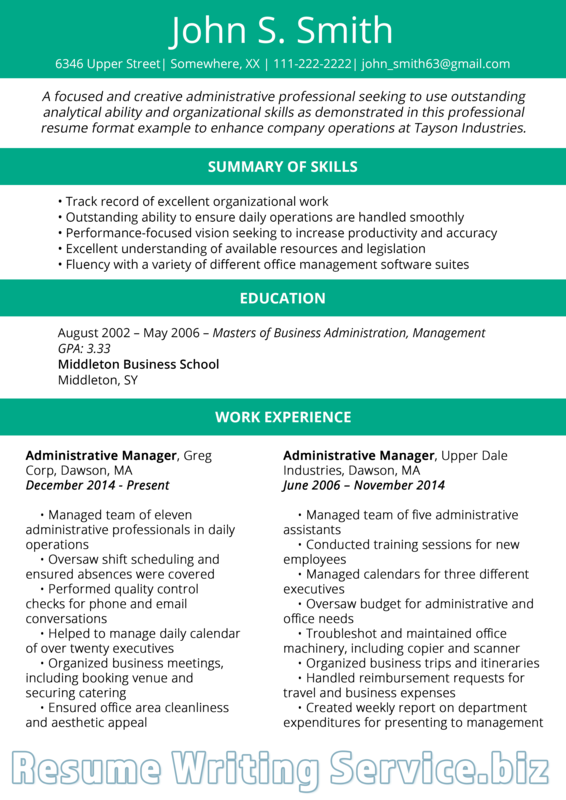 Modify your resume. If you’re applying for an electrical engineering position, use 2019 electrical engineering resume sample and modify it according to your years of experience, skills, and other information. Also, ensure that your CV is tailored according to your audience. More accomplishments fewer responsibilities. Highlight your accomplishments and achievements that you can attribute to your work. Do not just list responsibilities. Organize. Consolidate your information according to personal, skills, career experience, and accomplishments. Arrange them into sections so that employers can identify them easily. Quantify your achievements. Use numbers and percentages to further explain your significant contributions in the company. Employers are more impressed with actionable evidence. Sell yourself. State your accomplishments and experiences without being boastful or arrogant. Keep ‘I’s and ‘me’s at bay. Use a cover letter. This serves as a form of expressing your interest in the job opening. If you don’t have ideas about it, there are engineering resume cover letter examples 2019 you can refer to. Use action words. Make them see that you are a potential and proactive member of the company by using action words on your resume. In using resume samples and templates, it is important to identify what you need first. Look for samples suited for your style and industry. Also, it is safer to make your own copy of it and then edit yourself. This is to ensure that you don’t lose your effort when the site crashes down. It also allows you to go back to your old file and make necessary adjustments whenever you want to. Save it to your computer. Once you’re settled with what you want, save a copy on your device for safekeeping. Edit it whenever you want. Keep resumes simply. Use legible and simple fonts, stay within page limit which is 2, and simplify wordings. Also, go easy on highlighting and using bold typefaces. Edit it yourself. If you don’t have someone to read it for you, read it aloud by yourself. By doing that, you’re able to hear errors yourself and correct them immediately. Highlight your skills. Skills and experiences are more interesting for employers. Explain your ability to understand mechanical concepts using action words and relevant keywords. Use professional email address. Keep it professional looking and provide complete contact information. Your career in the field of engineering depends on how you present yourself to employers. Without a personal meeting, your resume is your tool to impress them. Write it to the best knowledge you have any tips you gained from experts. Do you need the business resume examples 2019? You may click the link and observe some of them. Don’t start writing without using our engineering resume examples 2019 to increase your job success today!